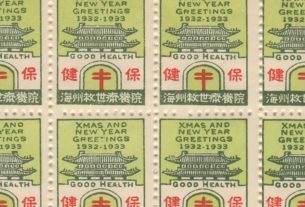 The 1939 Koran Christmas and New Year seal program is similar to 1938 as there are two different booklet sizes. There was just one design. 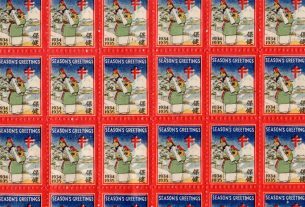 There are regular sheets of 25 (5 x 5), sheets of 40 (4 x 10) that were used for the small booklets, and sheets of 9 plus 9 labels also used for the small booklets. 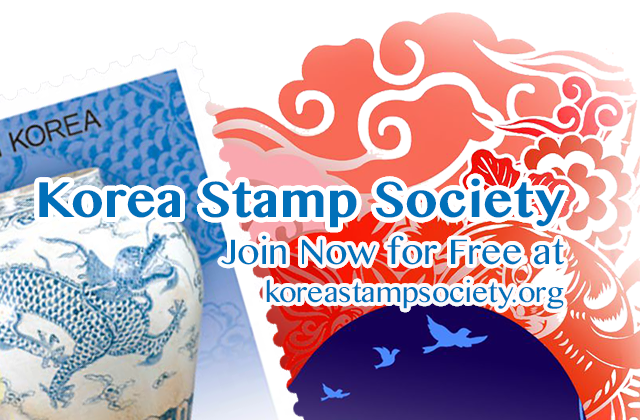 There were two postcard designs and these postcards are very rare and only a few postcards are known to exist. 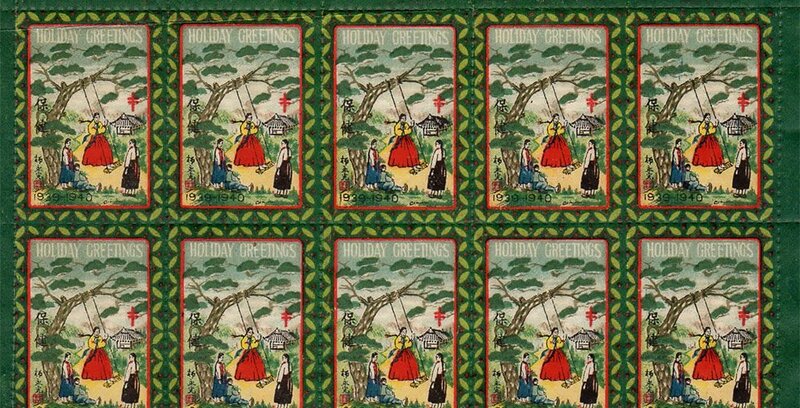 The 1939 design again shows how Dr. Hall incorporated Korean holidays into the Christmas and New Year’s season to attract Korean buyers for the seals. The design of the seal shows a girl standing on a swing while three other children watch. See figure 1. 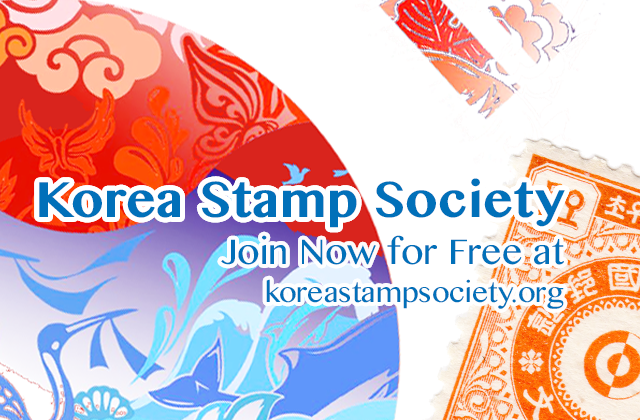 In Helen Zirkle’s publication for the Korean Stamp Society, on page 19, it is explained that this design comes from Korean folklore about a princess. 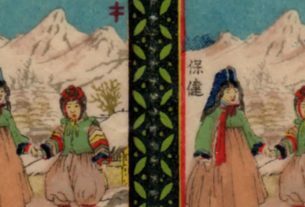 As a result of this tradition from the folklore story, Koreans (both in the North and South) celebrate Swing Day or Dano (Hangul: 단오), also Surit-Nal (Hangul: 수릿날) , that falls on the 5th day of the fifth month of the lunar Korean calendar.